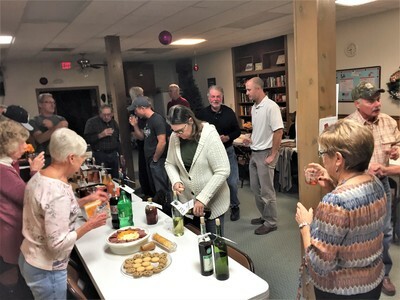 History: Germans are not only known for their taste for beer, they also like their wine. 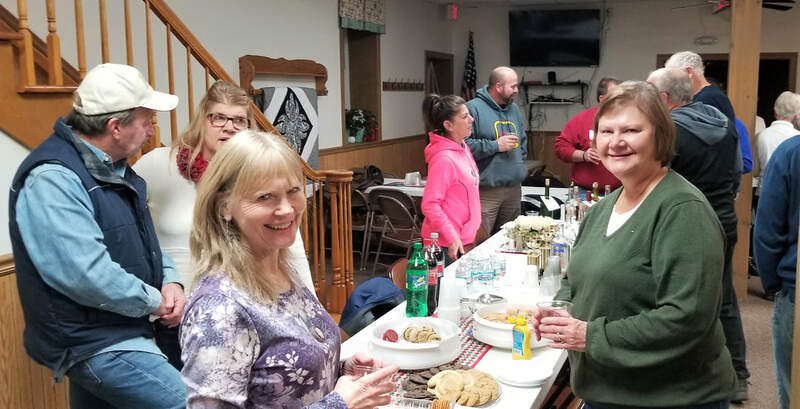 Many, if not most, of the German farmers had a grape arbor near their homes and made a sufficient amount of wine to carry them through the cold winter months. 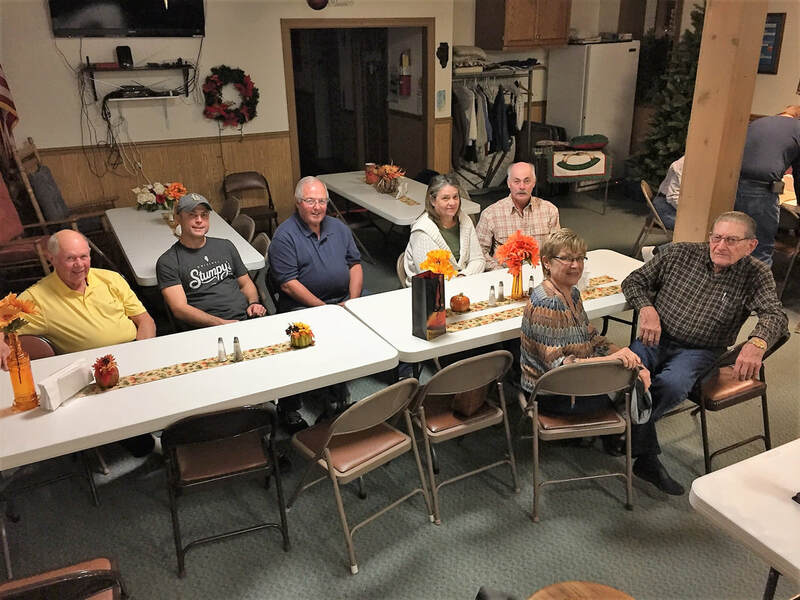 This tradition was also practiced by many of the "city dwellers" who had a little extra space in their backyard to grow grapes. 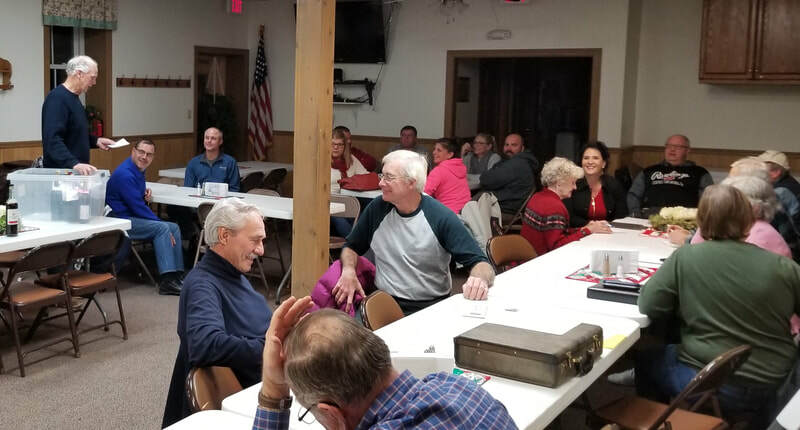 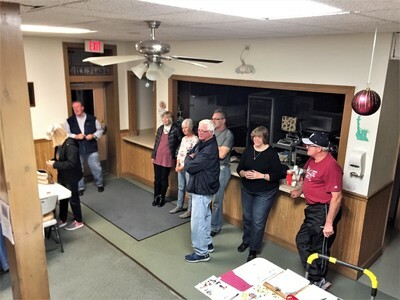 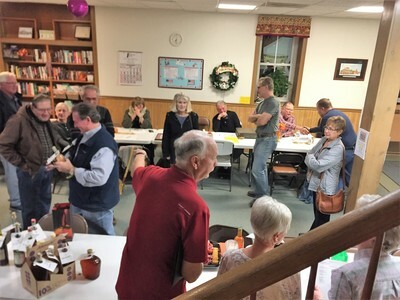 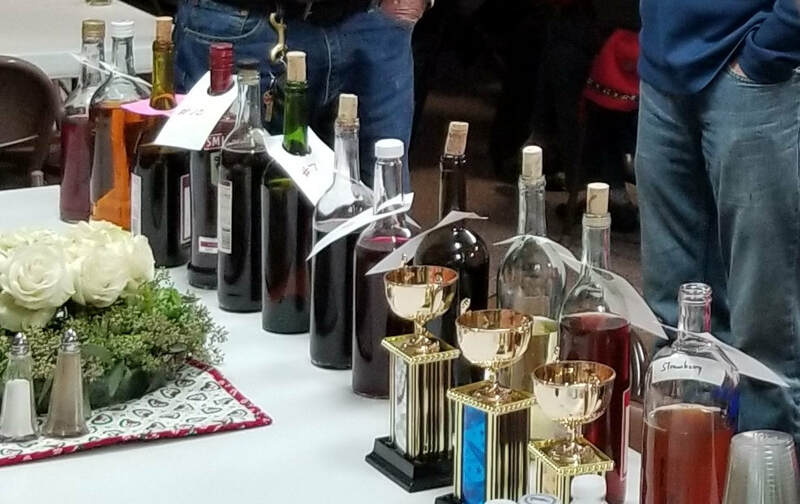 It is this tradition that inspired the Millstadt Historical Society to develop a homemade wine making contest which is open to persons living within the boundaries of the Millstadt School District. 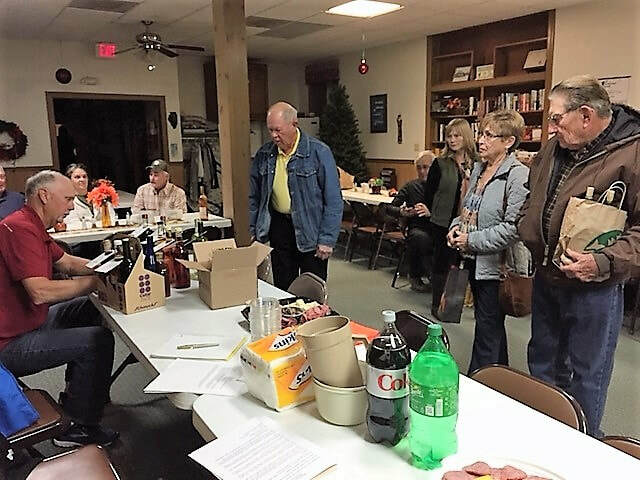 At the Society's November meeting each year, contestants bring in the wine(s) for judging. 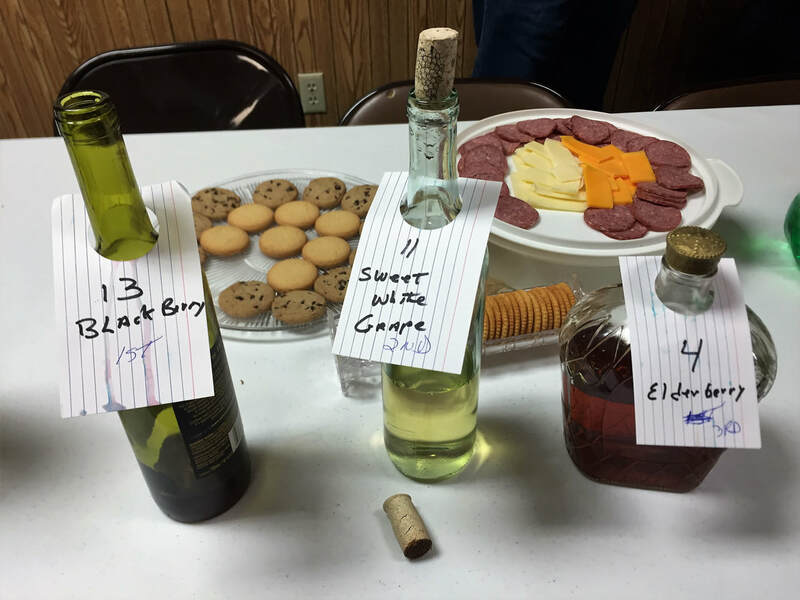 There is a category for both "kit" wine and fresh fruit wine; two winners are chosen from each category. After the judging, members join the contestants in sampling the wines and enjoying snacks. 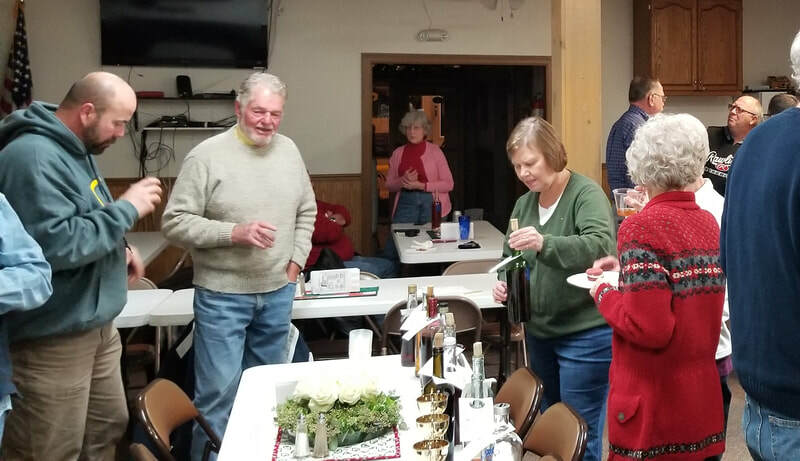 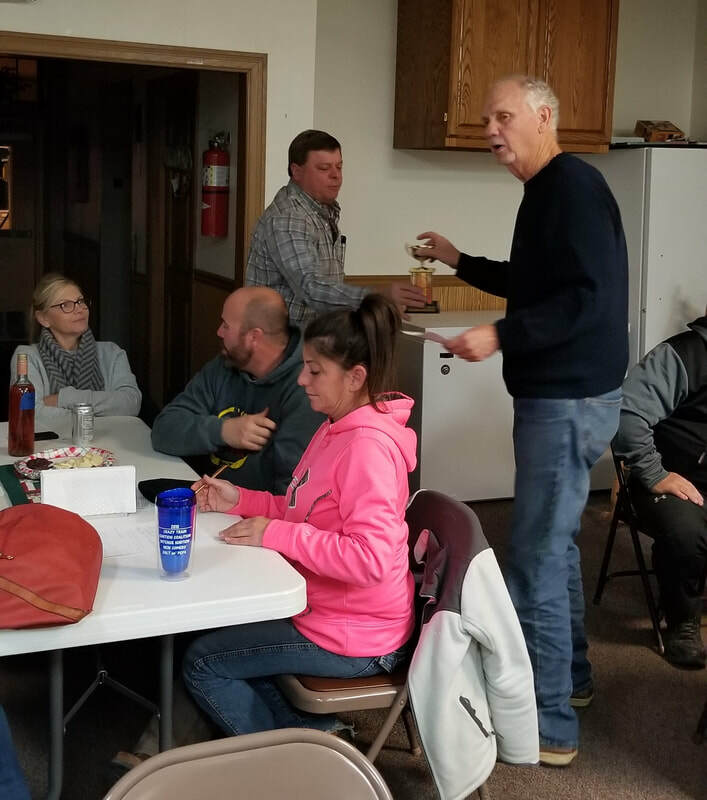 2018: Our Annual Homemade Wine contest was held on Tuesday, November 27th, with 11 entries from 8 contestants. The variety of wines included 3 Blackberry, 1 Cranberry, 1 Elderberry, 1 Grape, 1 Merlot, 3 Strawberry, and 1 Riesling. Winners were: Mike Weis, 1st place for strawberry wine; Gene Hermann, 2nd place for blackberry wine; and Bill Meckfessel, 3rd place for riesling wine. 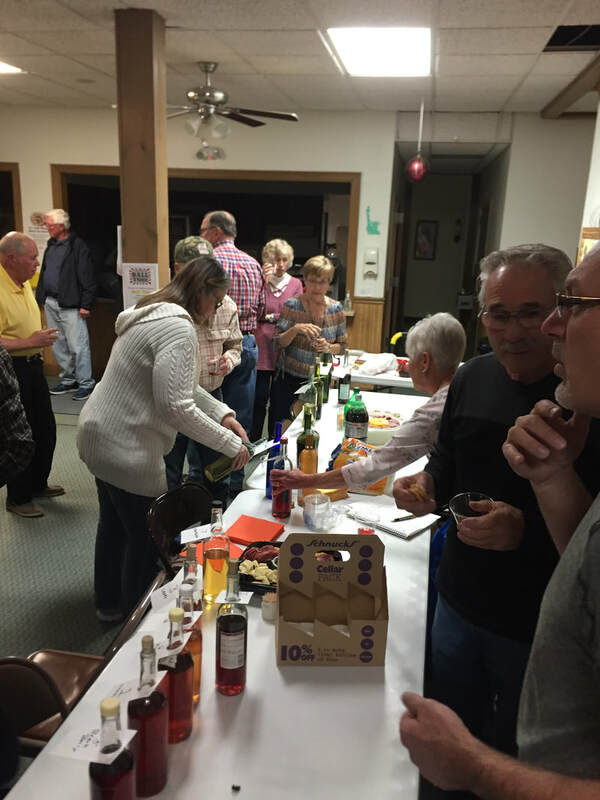 After the contest, members, guests, and entrants enjoyed sampling all the wines with cheese, sausage, crackers, and several other snacks. 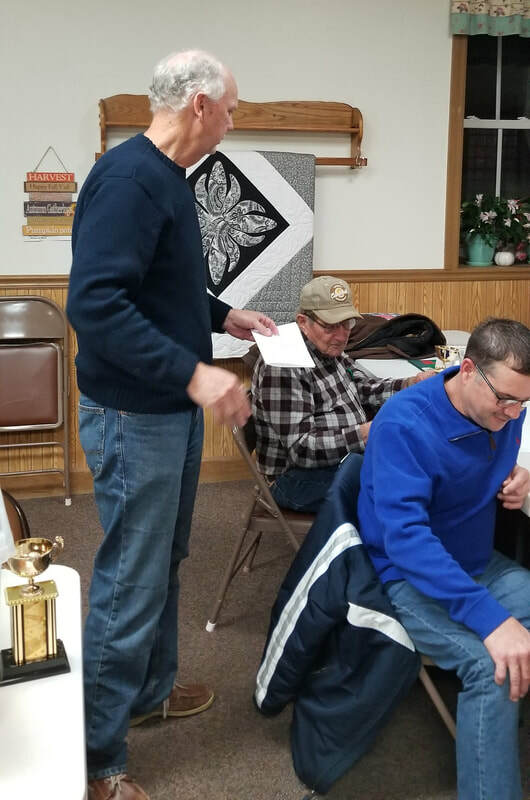 A big thanks to our judges and to Dave Albers for organizing the competition. A good time was had by all! ​2017: Our Annual Homemade Wine contest was held on Tuesday, November 28th with 14 entries from 8 contestants. 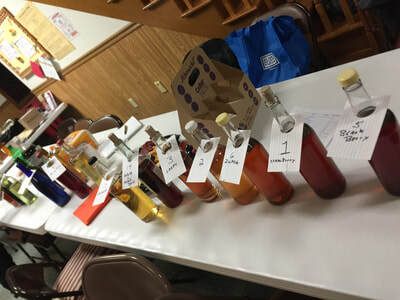 A variety of wines entered were from cantaloupe, apple, Zinfindel, elderberry/blackberry, cranapple, and bing cherry. 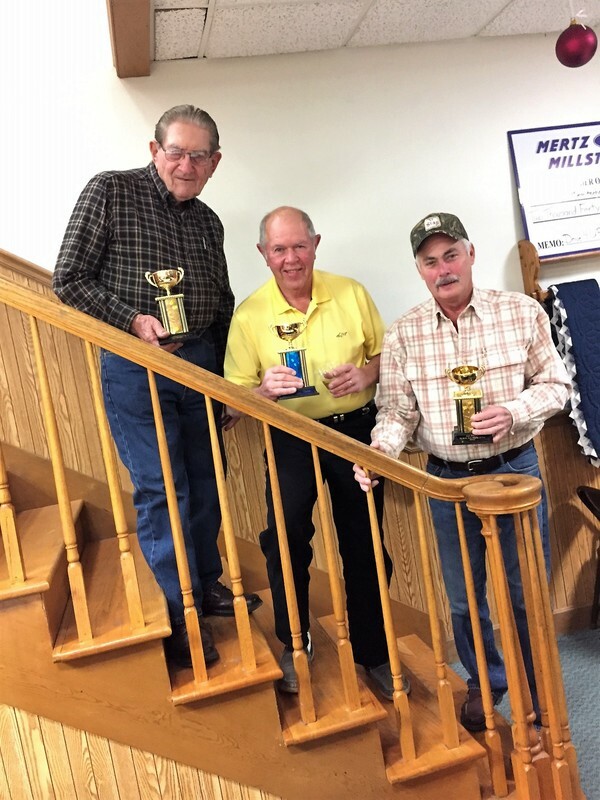 Winners were: Eugene Herrmann, 1st place for blackberry wine; Bill Meckfessel, 2nd place for sweet white grape; and Glenn Mehrtens, 3rd for elderberry wine. After the contest, members and entrants enjoyed sampling all the wines with cheese, sausage, and crackers, and a good time was had by all!